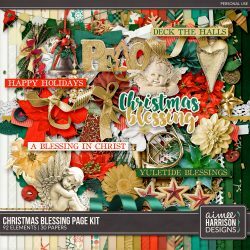 Christmas Blessing on Sale and a freebie! 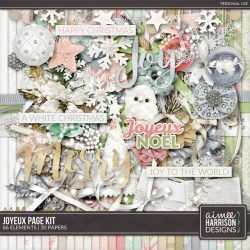 Joyeux is on Sale with Freebie! 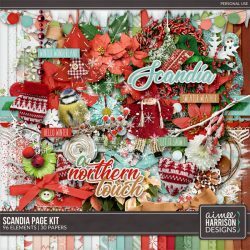 Scandia is on sale now! 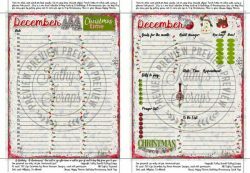 New Page for your Classic Happy Planner! Gingerbread Playhouse is 50% Off! 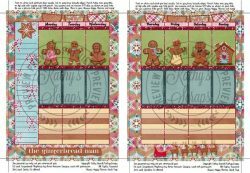 December CHP Freebie from Kathy’s Scraps!